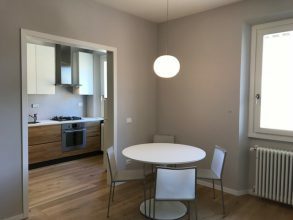 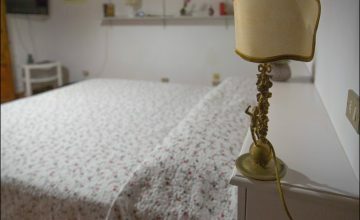 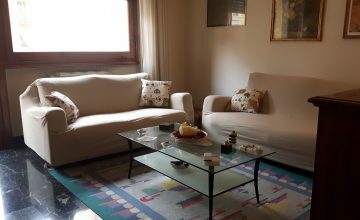 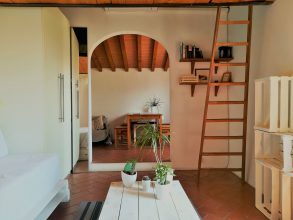 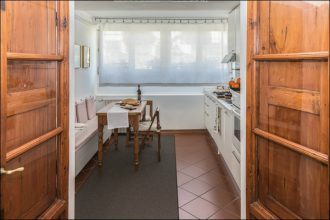 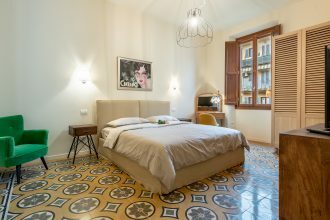 Confortable, lighty apartment located in one of the best residential area of Florence (Gioberti area), very well served with supermarkets, restaurants, bars, nearby. 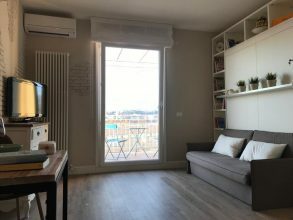 Composed by 1 doublebedroom, fully equipped kitchen, bedroom with ensuite bathroom, 2nd bathroom with bathtub, living room, 2 balconies, 3rd Floor with elevator. 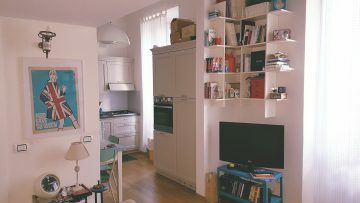 Amenities: dishwasher and washing machine, parking place for bikes.